How does one appropriately raise the issue of the validity of an antenuptial agreement? What constitutes a declaratory judgment that is final and appealable pursuant to Illinois Supreme Court Rule 304(a)? What constitutes a injunctive order that is appealable as a matter of right pursuant to Illinois Supreme Court Rule 307 (a)(1)? What is the hierarchy of interpretive tools concerning an ambiguous antenuptial agreement? The husband and wife in the Best case entered into an antenuptial agreement which was drafted by the husband’s attorney. The agreement attempted to bar each party from seeking maintenance from the other and from making claims for payment of attorney’s fees. The husband filed a Motion for Declaratory Judgment which went to hearing. 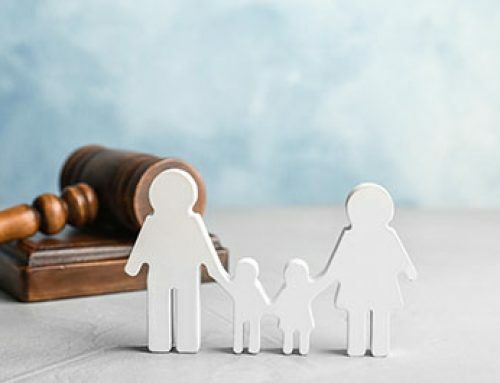 The trial court ruled that the bar to spousal support did not apply to temporary support and that the bar on seeking fees applied only to fees incurred on the issues of dissolution and property division, but did not apply to fees incurred in the child custody litigation. Pursuant to a petition filed by the wife, the trial court entered an order requiring the husband to reinstate the wife on his policy of medical insurance. The husband obtained Supreme Court Rule 304(a) language concerning the declaratory judgment orders and appealed the order concerning the medical insurance under Illinois Supreme Court Rule 307(a)(1), contending that the order was an order refusing to dissolve an injunction. How To Properly Raise The Issue Of The Validity Of An Antenuptial Agreement. 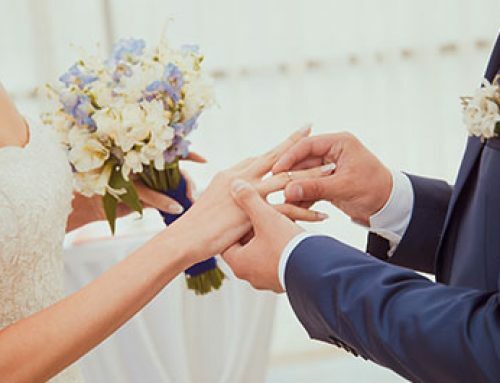 The Appellate court concluded that the proper way to make a claim for declaratory judgment is to amend the Petition for Dissolution of Marriage (or request a declaratory judgment within the original Petition for Dissolution of Marriage). The court concluded that a claim for declaratory judgment is a separate claim within the dissolution proceeding. 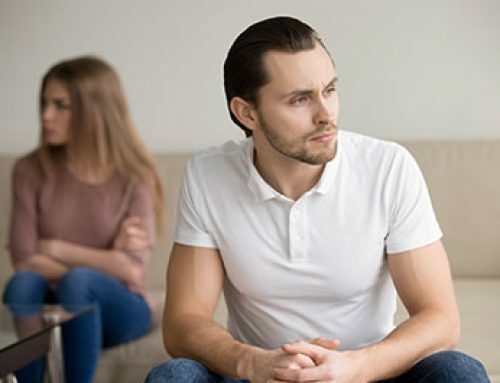 Although the husband in the Best case filed a “Motion for Declaratory Judgment” the Appellate court did not refuse to hear the issue because of the improper procedure used by the husband. 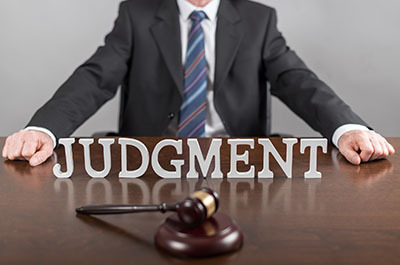 in a lengthy analysis and concluded that a claim for declaratory judgment is a separate claim which, if fully adjudicated can, under certain circumstances, constitute an appealable judgment. However, the court reached that conclusion with “trepidation” and repeatedly expressed its concern about blurring the lines between final appealable orders and interlocutory orders. The Best court’s holding differs significantly from the current declaratory judgment practice in the Chicago area. It is common practice for one party to file a Petition for Declaratory Judgment and have the court rule that the antenuptial agreement is a valid and enforceable agreement and make no other rulings. According to Best, if a court is to properly resolve a petition for declaratory judgment, it must not only rule on the validity of the antenuptial agreement but also rule on the substantive underlying issues raised by the petition. Obviously, this is a dramatic departure from current practice. The court’s ruling raises more questions than it answers. For example, under the facts raised in Best, the trial court ruled the antenuptial did not prohibit the wife from seeking attorney’s fees and temporary support. It would therefore seem that until temporary support is determined and attorney’s fees awarded, the trial court could not make a 304(a) finding. However, temporary support, by its very nature, is modifiable during the pendency of the case; does this mean that a 304 (a) finding is appropriate after the entry of the temporary order or that a declaratory judgment order concerning temporary support is never capable of a 304(a) finding? Another potential problem raised by the Best case is the possibility of piecemeal appeals. 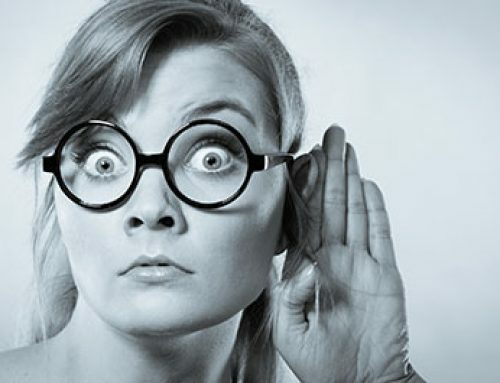 If a party files a Petition for Declaratory Judgment asking that the agreement be held valid and that the other party be barred from seeking fees based upon the terms of the agreement, is the court limited to entering a ruling concerning the issue of attorney’s fees? The answer would seem to be yes, since a court’s order should be limited to those issues raised by the pleadings. However, if maintenance later becomes an issue in the case, do the parties have a right to seek declaratory relief on the maintenance issue? If the court’s rulings on each individual issue satisfies the termination of controversy requirement, the number of interlocutory appeals in a single dissolution of marriage case could be unlimited. 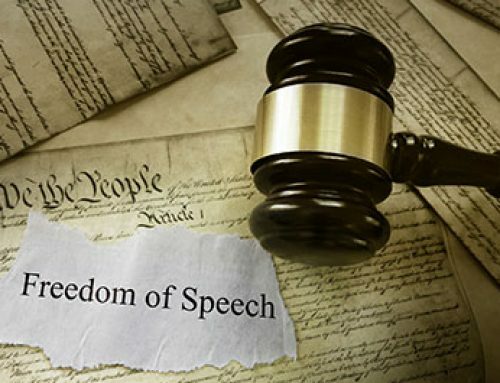 Finally, the Best case raises the question of the exact nature of an order entered on a declaratory judgment petition which does not satisfy the termination of controversy requirement. It would seem that such an order is no different than any other temporary order which can be modified or attacked during the pendency of the case. My head is spinning and yours should be too. Apparently realizing the can of worms it had opened, the Best court then delineated the types of orders it considered to be injunctive. The court stated that discovery orders and other orders related solely to the administration of a case are not injunctions because the have the court’s power to issue such orders derived from the general powers of all courts to compel testimony. The court then engaged in an interesting historical analysis of why a support order is not an injunction, even though it requires a person to take an act. The court stated that orders which stem from the historical powers of a chancery court are the only type of orders which can be considered injunctive in nature. Since in England, it was ecclesiastical courts that awarded alimony, such an order is not considered injunctive. a. Antenuptial agreements are contracts and the rules pertaining to the interpretation of contracts apply to their interpretation. b. A court’s primary goal in the construction of a contract is to decide and give effect to the intent of the parties as it is expressed through the words of the contract. When a contract is unambiguous, a court must decide the intent of the parties solely from the contracts plan language. c. A provision in a contract is ambiguous when it is susceptible to more than one reasonable interpretation, but the mere fact that the parties do not agree on the interpretation does not render a provision ambiguous. d. When the terms of a contract are unambiguous, construction of the contract is a matter of law. e. Once the court determines that there is an ambiguity, the court may consider extrinsic evidence to determine the parties intent. Extrinsic evidence is to be considered prior to applying any rules of contract construction. Such rules are rules of last resort. f. Specific rules of contract construction must be applied before general rules. For example, the Best court applied the rule that the marital rights of the husband or wife will not be taken away by the antenuptial agreement unless the intention to do so is readily apparent. Such a specific rule of interpretation must be considered before invoking the rule construing ambiguous terms against the drafter, contra proferentem. g. Contra proferentem is the ultimate rule of last resort because it is an admission by the court that it cannot resolve the ambiguity and it is simply going to rule against the person who created the ambiguity. The Best case has the potential to significantly change the way antenuptial agreement litigation is conducted. How the courts apply the holdings of Best remains to be seen. One thing is for sure, and that is that the Best case is not the best case for those looking for certainty in the area of declaratory judgment antenuptial practice.